Medications, food, therapy, acupuncture. 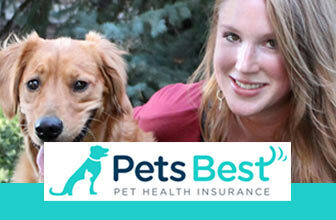 You want pet insurance that includes all the little things that will make your pet happy and healthy. 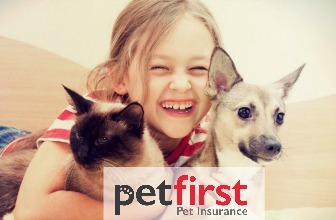 Any company can offer regular pet insurance, but providing specialty extras is a great way to know which companies truly care about animals. With the companies on this list nothing is off the table. 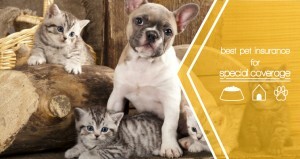 In fact, you may even start to get jealous of the health care your pet receives. 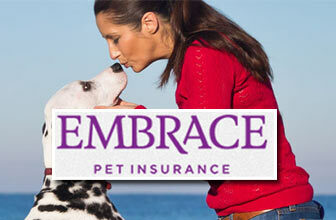 Embrace pet insurance is ideal for pet owners who are seeking high customer service, and are in need of quality pet insurance that covers the widest range of problems. 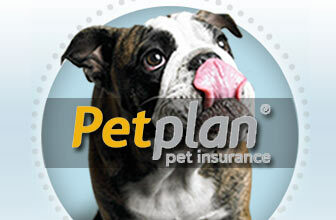 PetPlan Pet Insurance is a great option for those customers looking for comprehensive accident and illness plans with flexible co-pays, deductibles and annual limits, who are willing and able to pay out of pocket for routine wellness care. 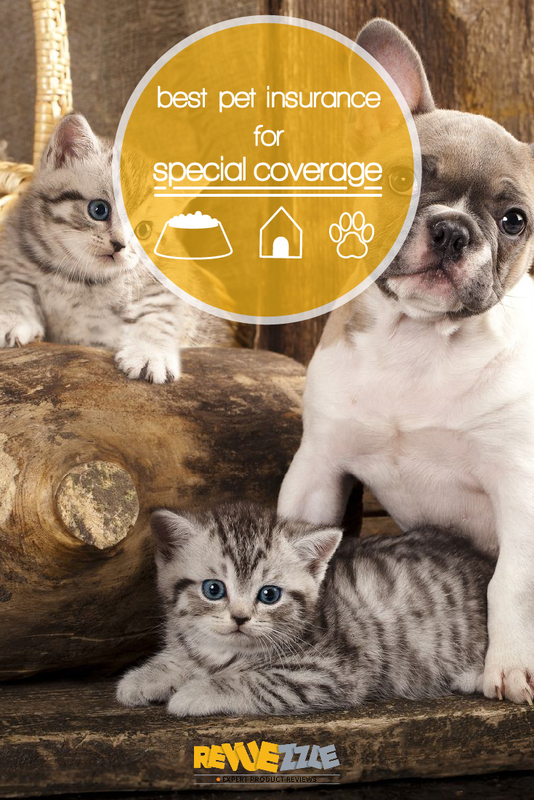 24PetWatch is ideal for owners who don’t want, or already have, pet insurance but still want extra assistance for if their pet runs away.